ITEM: Tuning Brake Disc Rotor RS Series (Front / Rear) for 2011-2015 Hyundai 5G Grandeur .. 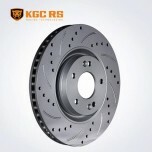 ITEM: Tuning Brake Disc Rotor (Front) for для 2011-2015 Hyundai Grandeur HG / Azera .. ITEM: Tuning Brake Disc Rotor RS Series (Front) for 2011-2014 Hyundai i40 MANUFACTURER&n.. ITEM: Tuning Brake Disc Rotor RS Series (Front) for 2014-2015 Hyundai LF Sonata MANUFACT.. 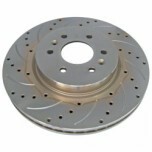 ITEM: Tuning Brake Disc Rotor (Front) for 2004 Hyundai New EF Sonata MANUFACTURER :&.. ITEM: Tuning Brake Disc Rotor RS Series (Front / Rear) for 2012-2014 Hyundai Santa Fe DM .. 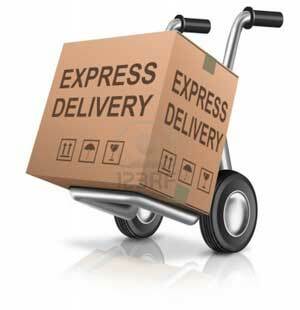 ITEM: Tuning Brake Disc Rotor RS Series (Front / Rear) for 2009-2012 Hyundai Tucson .. ITEM: Tuning Brake Disc Rotor (Front) for для 2006-2014 Hyundai Veracruz / ix55 MAN.. 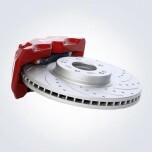 ITEM: Tuning Brake Disc Rotor (Front) for для 2010-2013 KIA K5 / Optima MANUFACTURE.. 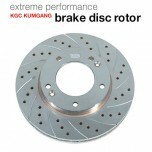 ITEM: Tuning Brake Disc Rotor (Front) for для 2010~ KIA K7 / Cadenza MANUFACTURER&n.. 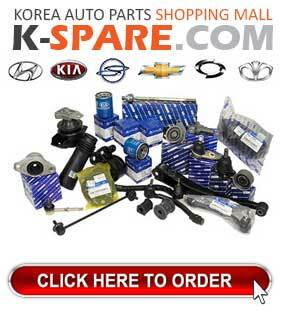 ITEM: Tuning Brake Disc Rotor (Front) for 2008-2013 KIA Mohave / Borrego MANUFACTURER&nb.. 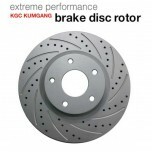 ITEM: Tuning Brake Disc Rotor RS Series (Front) for 2009-2012 KIA Sorento R MANUFACTURER.. 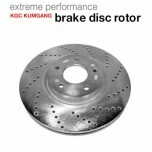 ITEM: Tuning Brake Disc Rotor RS Series (Front) for 2010-2013 KIA Sportage R MANUFACTURE..